To commemorate the selfless profession of teaching, the entire fraternity of MRIS 46, Gurugram came together to celebrate this pious occasion of Teachers’ Day. This day is celebrated on 5th September and is marked by paying homage to the great scholar, teacher and philosopher Dr. Sarvepalli Radhakrishnan. “Let my teaching fall like rain and my words descend like dew, like showers on new grass, like abundant rain on tender plants”, that seemed to be the underlying spirit of the ‘Monsoon Magic’ theme for the Teachers’ Day celebrations this year. Teachers brightened up the horizons of the school by dressing up in the colours of the rainbow. 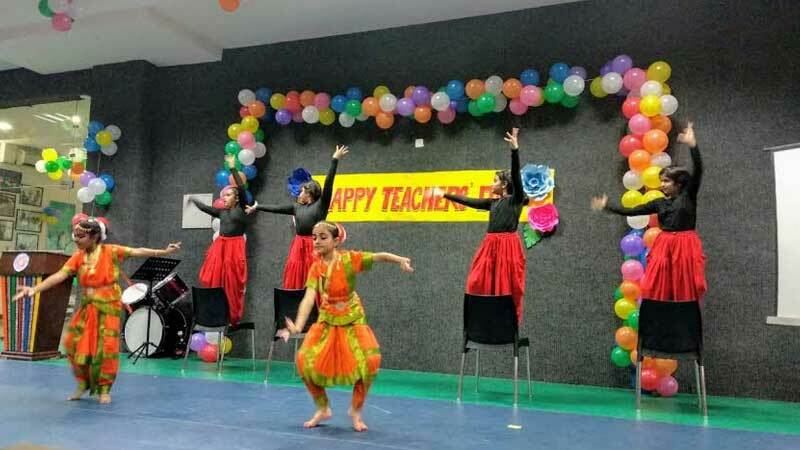 A well woven blanket of emotions, organized in the form of dancing, singing and dramatization, all celebrating this wonderful relationship, paved the way to teachers becoming overwhelmed by the love that students expressed. 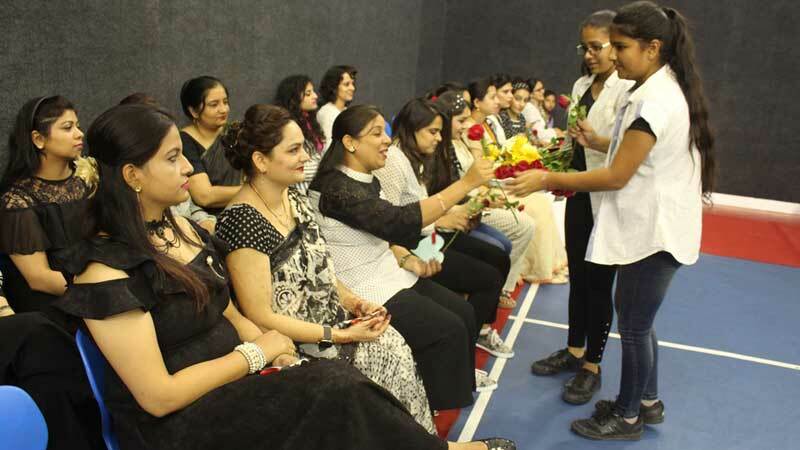 Teacher’s Day Celebration 2018 was a show of gratitude towards one of the greatest pillars of society, the teachers, who instill imagination, hope and love for learning in children, guiding and preparing them for a better tomorrow.